Marcello Rossi is the President/CEO of Marross Productions based out of Michigan in the Metro-Detroit Area. He is a Director of Music in Clarkston, MI. A talented and versitile musician, he is a producer, arranger, songwriter, artist developer, music composer and performer on voice, trumpet and piano. 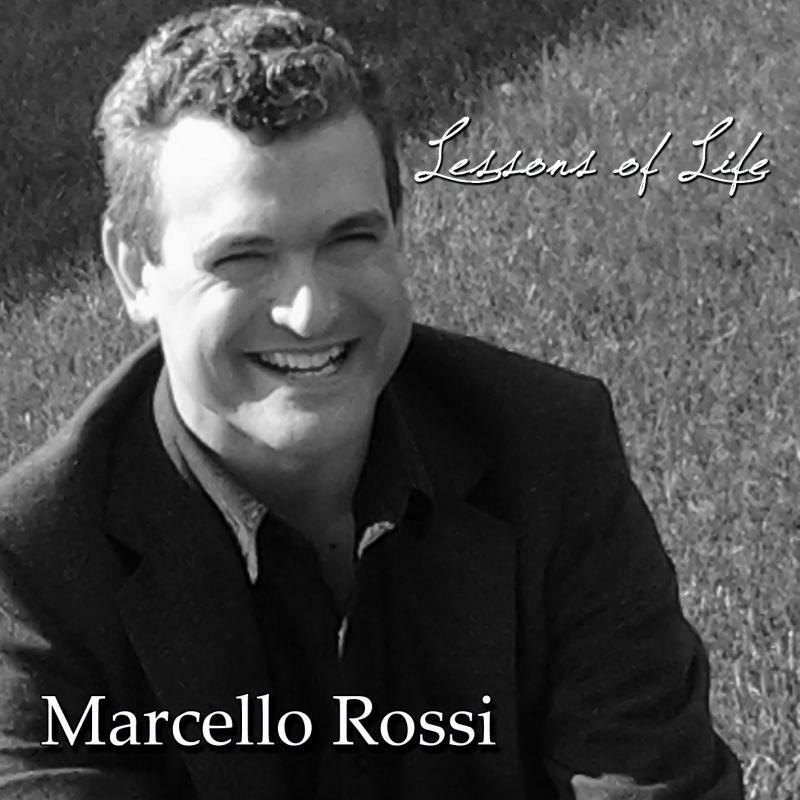 As you navigate through the site, you'll learn more about Marcello Rossi and what he's up to these days, as well as how Marcello Rossi Productions can fill your needs, whether you're a musician or performer in need of training or production services, or are looking for the perfect sound for your next dinner or concert event.